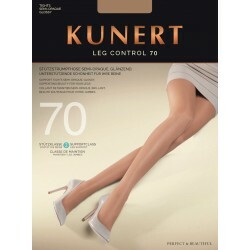 KUNERT GROUP is an international company that specializes in high quality legwear. The headquarters are in Immenstadt, Germany. Kunert was founded in 1907 and stands for an established history of success and tradition.